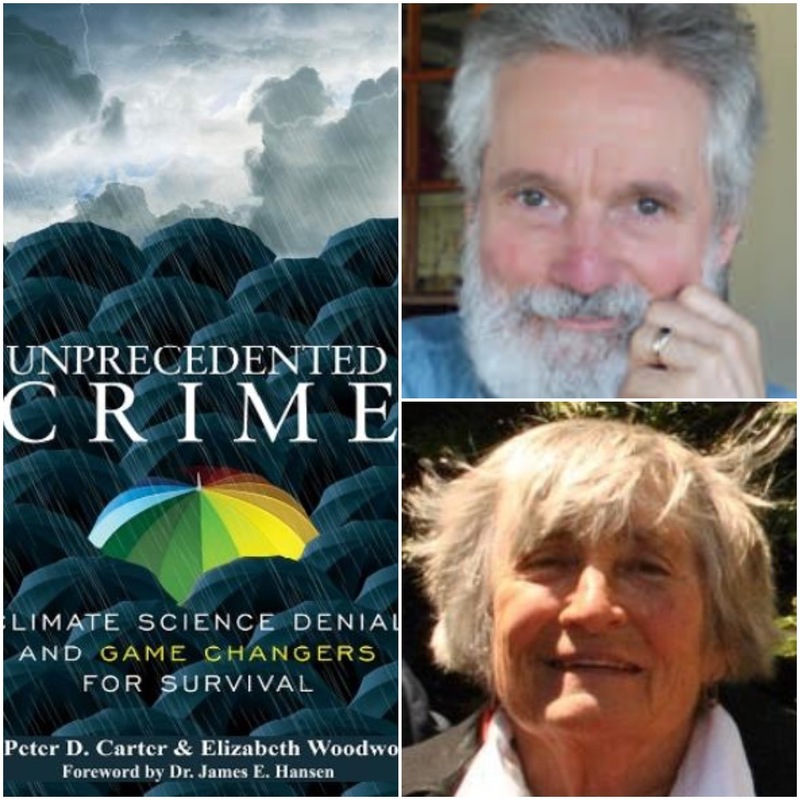 Dr. Peter Carter is founder of the Climate Emergency Institute. He has served as an expert reviewer for the Intergovernmental Panel of Climate Change’s fifth climate change assessment in 2014. He has also presented on the implications of global climate change on food security for the world's most vulnerable regions and populations at science and policy conferences in Canada, the United States, Europe, Asia and South America.